Total Body Modification (TBM) is a comprehensive system of alternative healing compiled by Victor L. Frank, DC, NMD and first taught in 1978. As a trained chiropractor, naturopath, osteopath, charter diplomate of Applied Kinesiology and a radionics practitioner, Dr. Frank was able to create a synthesis of the healing arts that is unparalleled in scope, effectiveness and efficiency. Drawing from the alternative medicine roots planted by Franz Anton Mesmer, MD, in 1766, Dr. Frank developed an integrative approach to restoring the body’s self-regulation and, thereby, healing capacity by working through the autonomic nervous system. 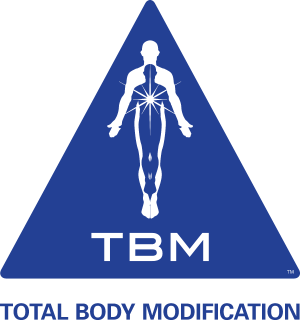 TBM rapidly restores function-specific and global energetic harmony to the human body resulting in seemingly miraculous, yet predictable, changes in a patients’ state of health. Note: TBM is taught only to career health professionals, possessing at least a minimum background in human anatomy and physiology. For further clarification email us at health@tbmseminars.com. Products & tools specific to the profession, and nutrition of the healing arts.